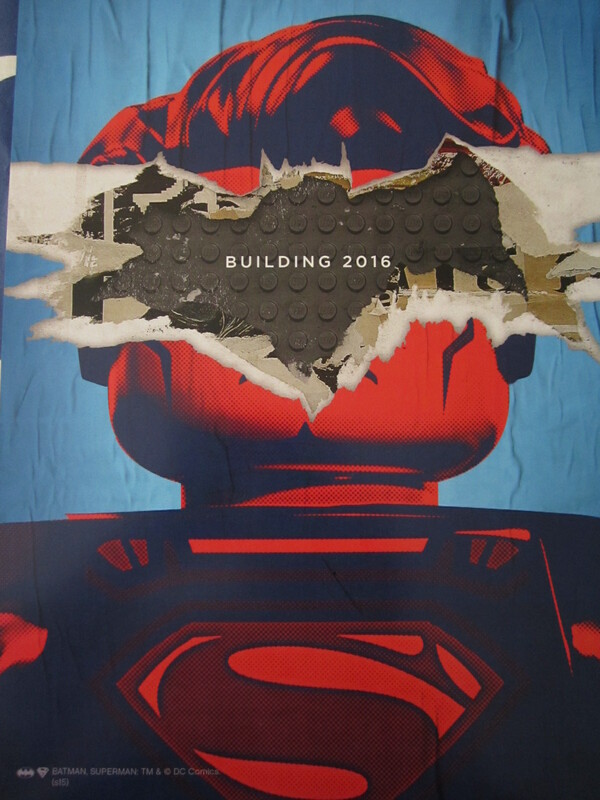 10 by 15 inch Batman vs. Superman LEGO heavy paper mini poster distributed (exclusively?) at 2015 San Diego Comic-Con in very limited quantities to promote the upcoming animated movie. ONLY ONE LEFT.